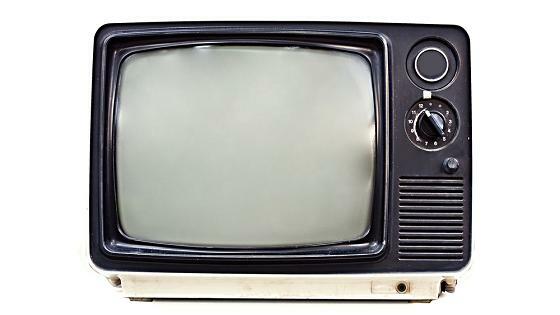 The Television was invented a lot earlier than you might think. The first electrically transmitted TV pictures were the work of J.L. Baird, who built his first TV system in 1926. J.L. Baird was Scottish, and was born in Helensburgh, Scotland. The first person to appear on television was a young office boy in the building where Baird worked. The lad was paid about 60 cents for his appearance! The first broadcasting of TV pictures didn’t begin until 1935, in Germany, with American TV broadcasting following six years later, in 1941. By 1949, there were a million TV sets in this country, and by 1959, there were 50 million. During the 1960s, color television became popular. In 1980, about half of all the sets in America were color sets. How was 3D television invented and How do 3D movies work? Who invented High Definition Television and Where did HDTV come from?